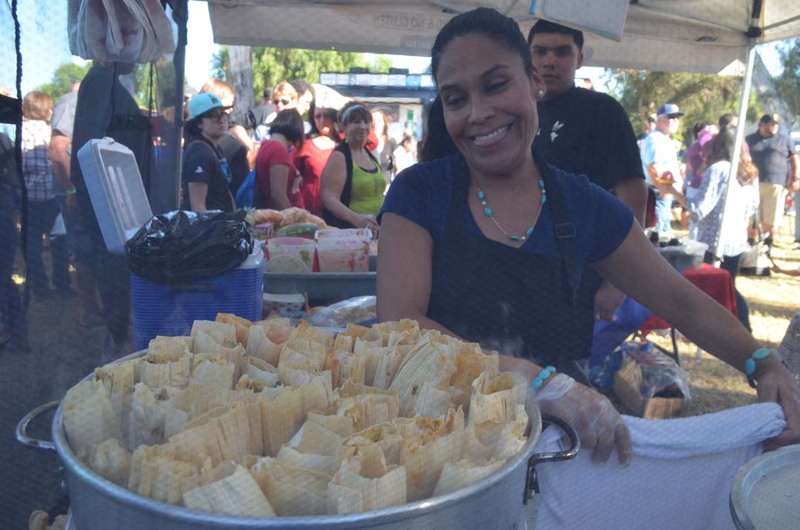 ESCONDIDO — The second annual Escondido Tamale Festival returns Saturday to Grape Day Park. The event runs from 11 a.m.-5 p.m. and celebrates tamales and Latin foods, which have become a staple of California cuisine. The newest feature, though, will be two performances by the wrestling group Lucha Underground. They hit the stage at noon and 2:30 p.m. Last year, hundreds of people attended the first annual event. Admission, meanwhile, is free and the festival includes food, craft beer, wine, entertainment, celebrity chefs and competitions including a Chihuahua costume contest and fashion show. 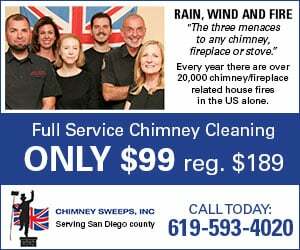 The event is presented by the Escondido Downtown Business Association. For information, visit www.esconddiotamalefestival.com.